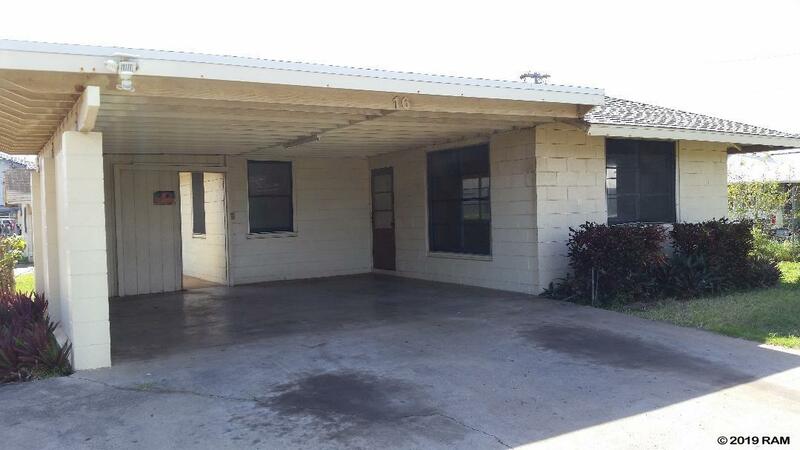 This home and cottage is centrally located in Kahului with convenient access to stores, restaurants, banks, medical facilities and the post office. A separate drive way takes you to the cottage in the back. Property to be sold "as is".